Ahhhh…. to travel the world and to learn about it’s many wonders. That’s truly the key to life and happiness, isn’t it? I’ve made it to many corners of the globe, but have many more yet to visit. The map below shows you where I’ve been in the world so far. In some cases, I’ve written a LOT of posts about certain trips. For example, check out my extensive archive of my New Zealand trip. I took 4 months off work to cycletour the entire country! 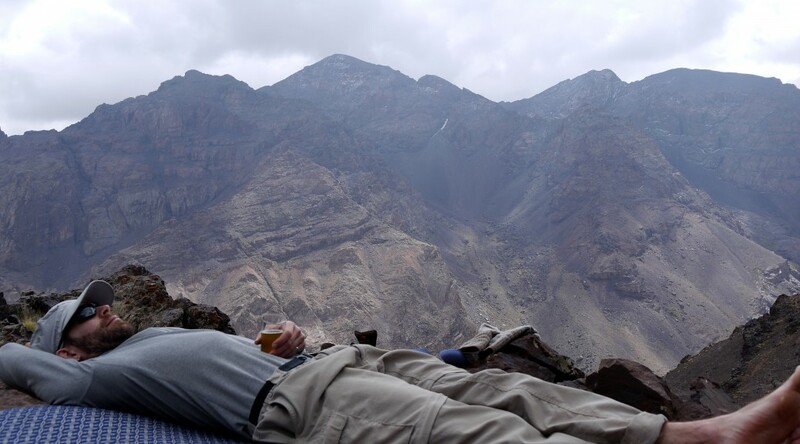 As well, I wrote a bit more on recent trips to Africa, where I sumitted Mount Kilminjaro, and Morocco, where Deanna and I had an amazing time in the Atlas mountains. Either way, all my travel-related posts can also be found in this section. Bon voyage! I’ve been to 29 out of 217 countries so far! That’s 13.36% of the world!